Will the Rapture take place on April 23rd? Facebook Hearings: Mark Zuckerberg or Michael Corleone? Obama and the anti-Second Amendment crowd want more restrictions for gun buyers. The media have especially gotten behind the demand for more limits on the Second Amendment. For every new limitation that those in the media accept and promote, there needs to be an equal number of limitations on the “freedom of the press” clause in the First Amendment. Maybe it’s time for background checks on journalists. They should have to take courses on how to use their freedom responsibly. That would mean reporting truthfully. No use of the press to “murder” someone of a different point of view. No Lies. No political bias. Let’s apply the Morgan’s “logic” to the First Amendment: “Congress shall make no law . . . abridging the freedom of speech, or of the press.” At the time the Constitution was drafted, printing was done with moveable type. Each physical letter had to be placed side-by-side with other letters, spaces, and punctuation. It was all done by hand. The presses were big and bulky. There were no typewriters or automatic typesetting machines. It wasn’t too long ago that lead type was used to typeset newspapers, magazines, and books. It was arduous and tedious work. Making corrections might require hours, maybe days, of work. Today, typesetting (an arcane word that describes actually setting individual font types by hand) is done electronically. Anyone can do it. Most people have no idea how the printing business has evolved in the past 40 years. I can write a book using Microsoft Word, format it anyway I want, produce a PDF, and send the finished product to a printer via email or Dropbox and get printed copies within two weeks. I can also produce electronic versions that can be downloaded to electronic devices. The day will come when I can carry my 20,000-volume library on my iPad. Our founders had no conception of such a thing, but their simple and elegant “freedom of the press” covered it. Following Morgan’s musket analogy, he and his fellow-journalists should not be able to use any modern innovations, and that would include recording devices, microphones, radios, and the internet. Weapons like handguns and rifles are protected by the Second Amendment in the same way that modern-day publishing is protected by the First Amendment. 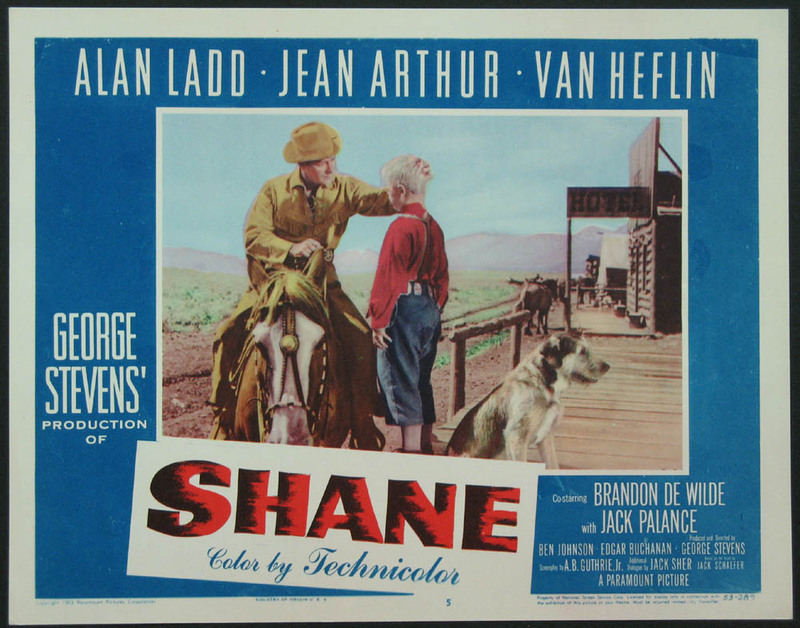 The following is from the 1953 film Shane, starring Alan Ladd and Jean Arthur. Ladd’s character is trying to live at peace with the world. He’s hung up his gun. He doesn’t want trouble. He also knows that there are some bad people in the world who don’t care about peace. Better to be prepared than to be left defenseless. Jean Arthur’s character does not like guns. Her son is fascinated by Shane’s ability with a revolver. The exchange between Marian and Shane in the film Shane begins at the 1:37 mark. Watch the entire 2-minute clip. And if you haven’t seen the film, you need to view it in the widescreen version.